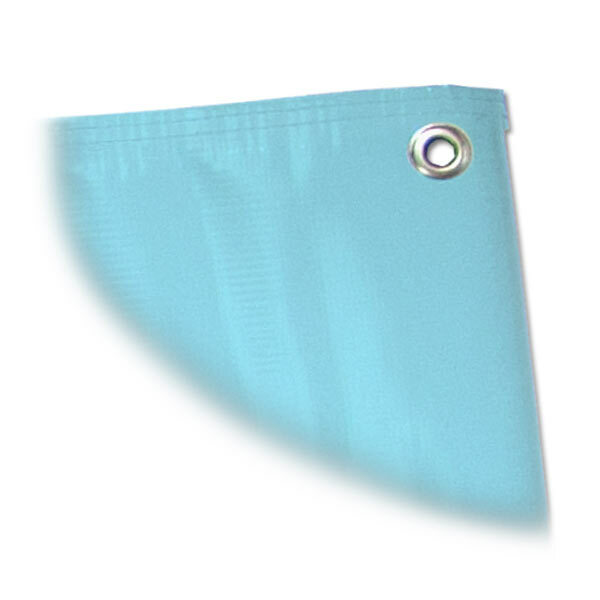 Glossy, Scrim Laminated, Heavy weight vinyl double needle stitch enforced construction ideal for outdoor use. 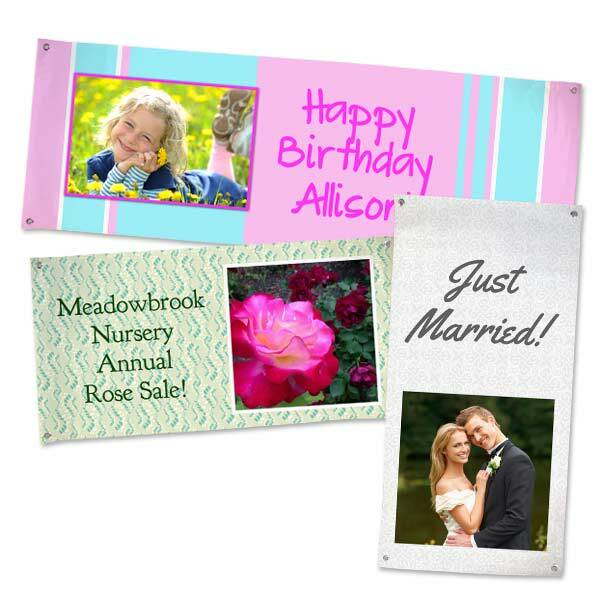 Banners offer many background and photo layout options to assist you in creating your banner. Design your own vinyl banner with photos, text, and a wide range of templates. Furthermore, you can customize them for any occasion. 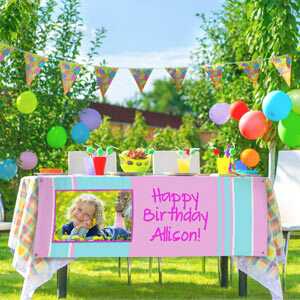 Make one for your daughter’s upcoming birthday bash, or create an eye-catching advertisement for your business! We have all the custom options you need in one place. 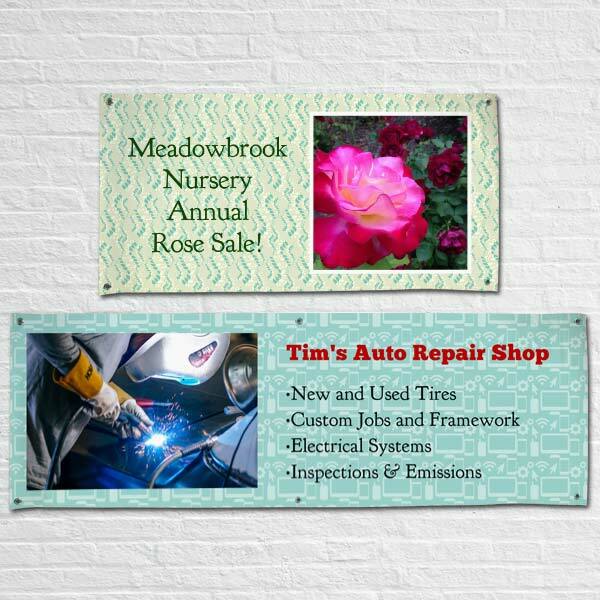 Therefore, you can create a Print Shop banner in a matter of minutes, and then have it conveniently delivered right to your door. Above all, our banners are high quality with durable vinyl and metal hanging grommets so you can display them in a snap. Our most popular banner option is also great for livening up your graduation party with your best senior year moments. Whether you’re planning to have your grad party indoors or out, you can add a little color and personality to the occasion. Gather pictures, scan artwork, and upload them to Print Shop to get your personalized banner layout started. We also offer a variety of background colors and templates in dozens of styles to compliment your grad’s personality or party decor. Finally, you can use our banner maker to include a congratulatory message, the high school name, class year, and so much more!